Zest 4 Success has passion and drive to support & train people with learning disabilities & autism, giving them more opportunities to become independent and gain paid employment. 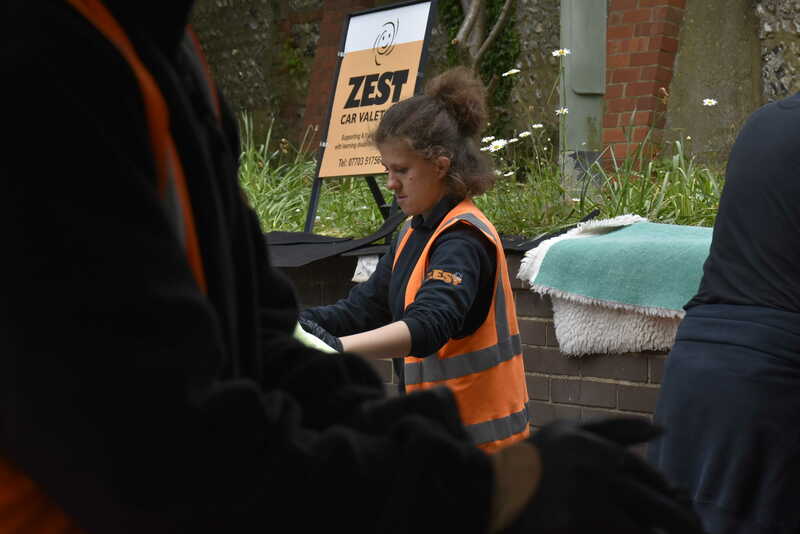 Zest works closely with Schools, Colleges, County Councils and Charities to give everyone an opportunity to be independent, successful, confident and above all achieve! 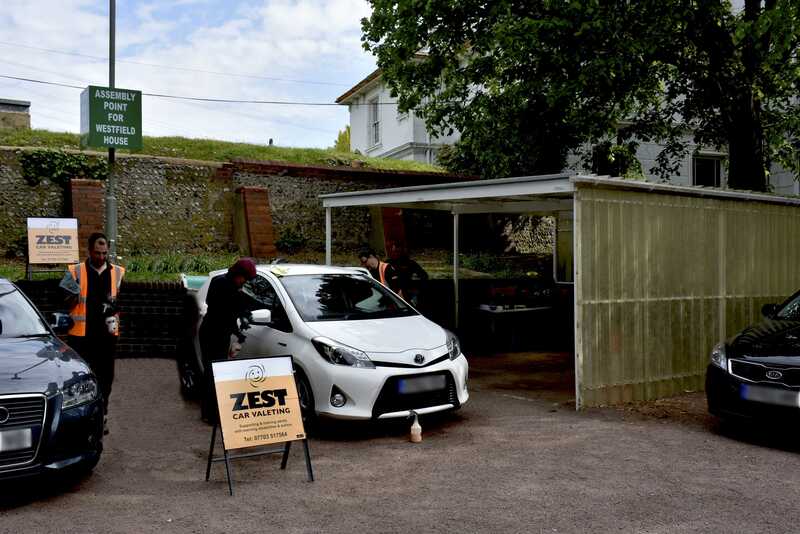 We support and encourage every person training at Zest to reach their potential which helps to increase and develop their confidence, self-worth, state of mind and skill set. Let us get your car looking in showroom condition again! 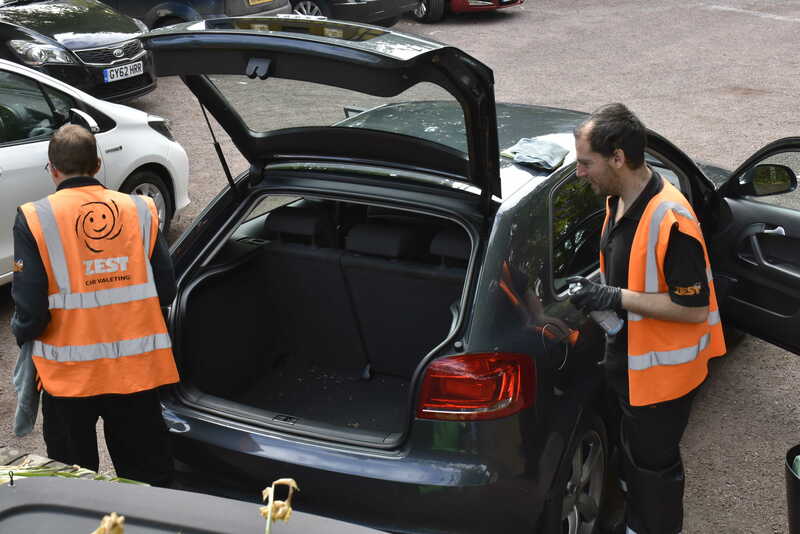 The valet is eco-friendly, virtually waterless, very competitively priced & carried out to an extremely high standard. The Zest team are proud to say that they will make sure your car has that 'wow' factor. We provide a unique training environment where the project is centred on a can do attitude with the focus on ability not disability. Every trainee is encouraged to achieve their maximum potential and have the skillset ready for the workplace and their future. Zests job coaches provide structured training and support to every trainee both on a 1-1 basis and within a team environment. We strongly believe that it is our responsibility and our aim to remove the barriers between society, employers, and people with learning disabilities and autism. "You have changed my daughter's life!" I'm so grateful that he has joined Zest. It's given him a chance to help his future"!" "Invaluable service as it helps as it makes a difference!" "I have learnt lots of new skills and best of all I've got a job!" "I love being in a team and I am really good!" "I feel I can now get a job and be paid ... thank you!" "Very very clean car! I am so happy!" "Great customer service & beautifully clean." We have updated our website. Have a look around. Wow what a launch at The Depot cinema in Lewes.